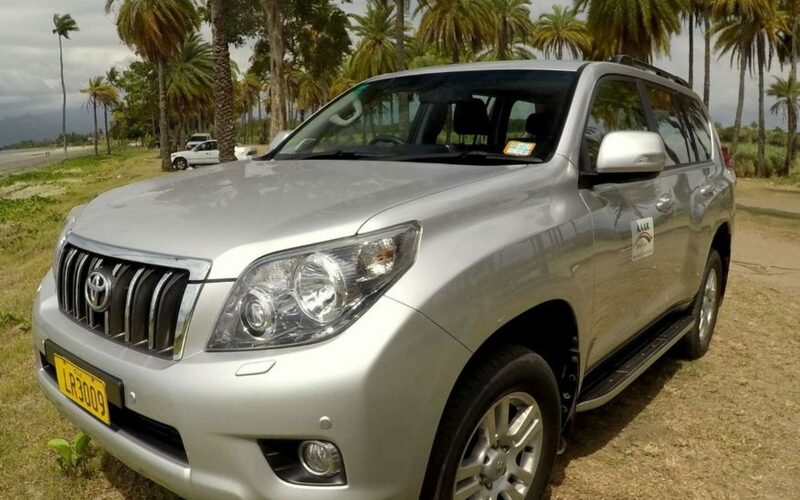 HotFiji.Deals brings you the best deals on car rentals, not available anywhere else! 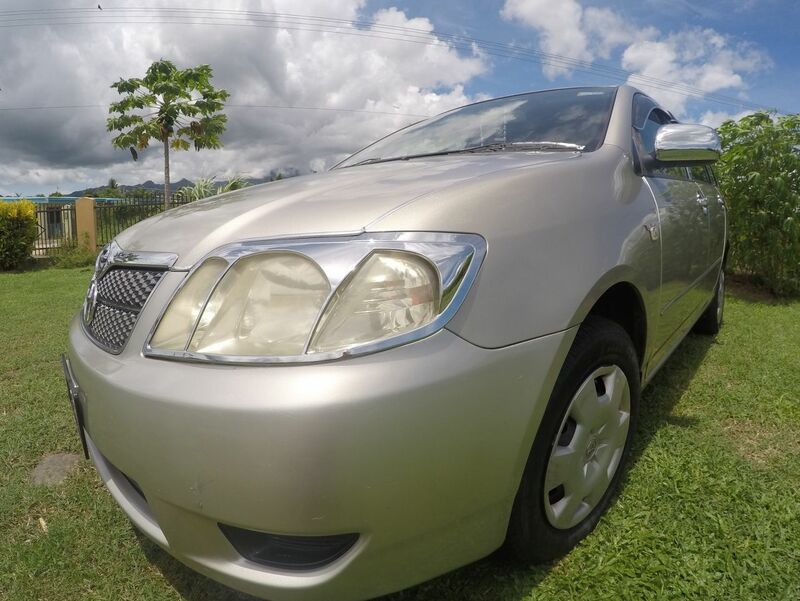 We choose only the most reputable services with the safest car rentals to ensure you have the best trip in Fiji. Do you want to explore Fiji under your own steam? Then why not hire a car! 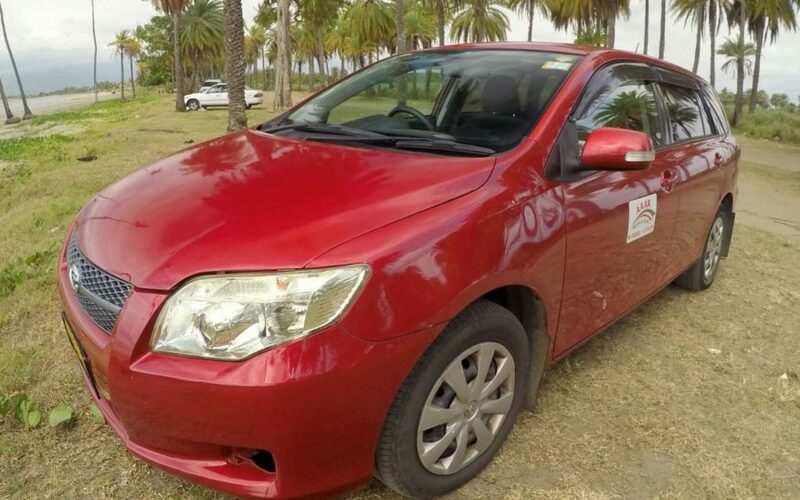 A car rental is the easiest way to get around on your own time and explore Fiji. 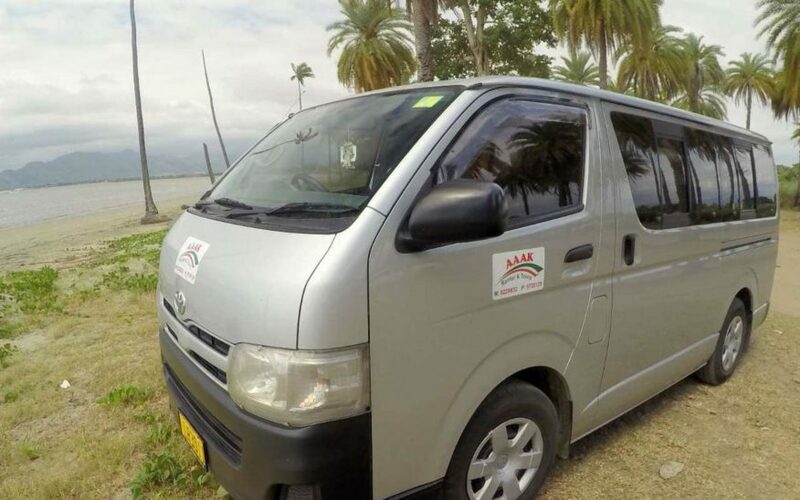 Pack a picnic and discover Fiji from the comfort of your own vehicle. 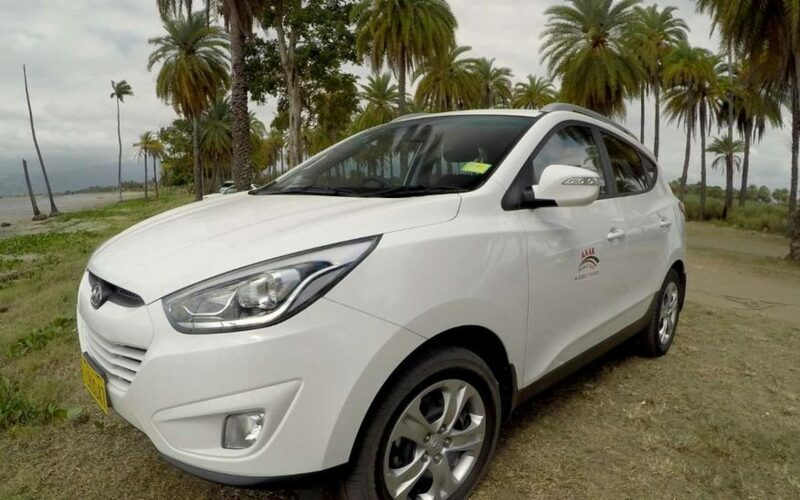 Car rentals from HotFiji.Deals are a fantastic price, and the cars are safe, insured and clean. 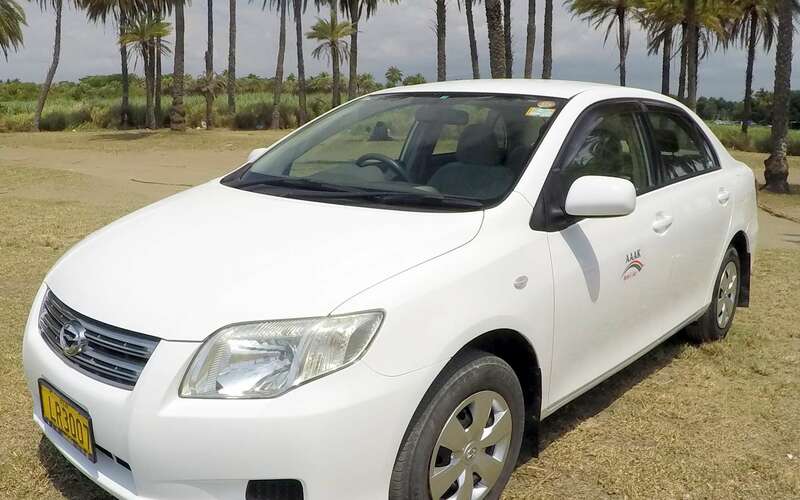 Enjoy unlimited mileage, air-conditioning and full insurance. We have a selection of cars, 4-wheel drives and vans available. Click on a car to find out more.